The #1 Choice for Pest Control Santa Barbara CA. Why So Many Choose Us for Pest Control Santa Barbara CA. 1. Serving Santa Barbara County for Over 30 Years. 2. 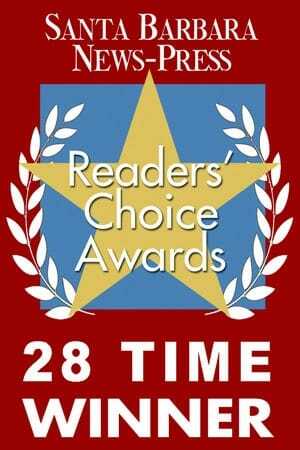 We are a 28 Time Winner of the Santa Barbara Readers Choice Awards. 3. 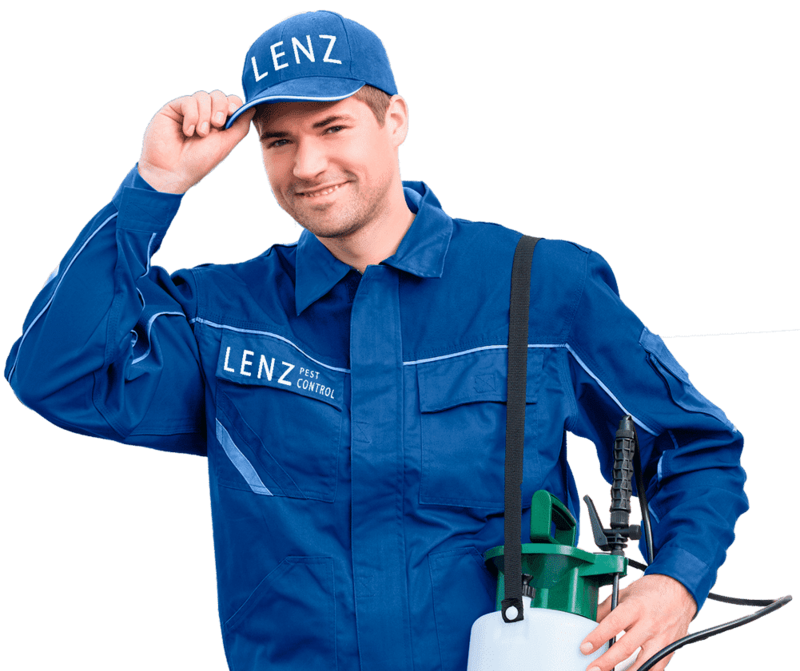 Most General Pest Services Come with a Free Warranty. 4. We Offer Many Eco Friendly Products & Services. 5. No Timed Contracts! If You Cancel Your Service for Any Reason, There are No Cancellation Fees. 6. 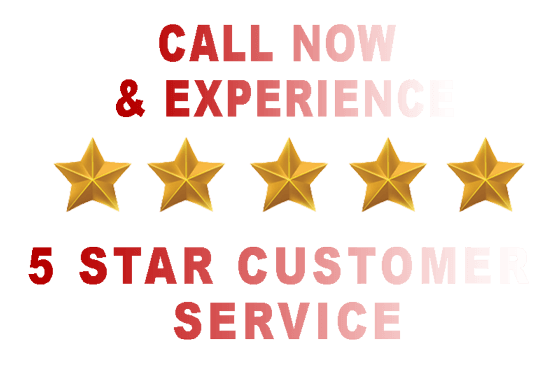 We Have 27 Employees to Provide You with 5 Star Customer Service. 7. We Have 21 Trucks on the Road to Meet the Needs of Our Clients. 8. Termite Treatments & Repairs with 1 Year Warranty. 9. We Offer a 2 Year Warranty on Fumigations. 10. We Offer One Time Treatments, Quarterly, & Monthly Services. 11. We Also Specialize in Non-Poisonous Methods to Get Rid of Gophers, Moles, Ground Squirrels & Rats. 12. Rodent Proofing Experts, We Offer a 1 Year Warranty for Most Interior Rodent Issues. 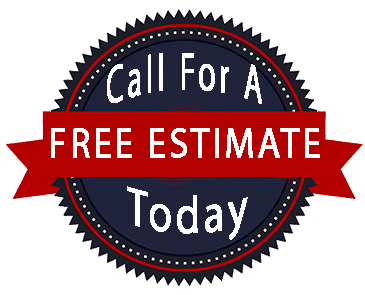 The Pest Control Services We Offer in Santa Barbara CA. Residential & Commercial Pest Control Santa Barbara CA. General Pest Control Services Santa Barbara CA. Rats-Rodents, Cockroaches, Ants, Spiders, Bed Bugs, Fleas, Ticks, Beetles, Flies, Crickets, Indian Meal Moths, Silver Fish, Bees, Wasps & More. Termite Inspection Santa Barbara CA. 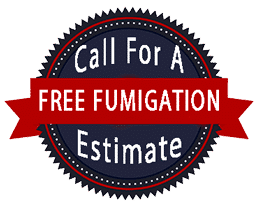 Fumigation Service Santa Barbara CA. Fumigation is the best way to treat dry wood termites as it eliminates them throughout the entire structure. We also do localized treatment, treatment to specific areas only. Resources on Pest Control Santa Barbara.